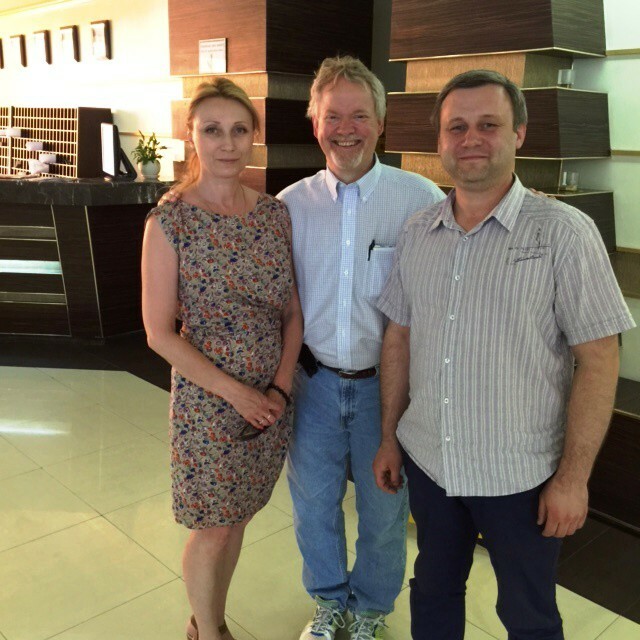 With Dr. Vitaliy Krylyuk, (R) and his associate Svetlana (L), of the Ukraine Resuscitation Society, which they co-Direct. 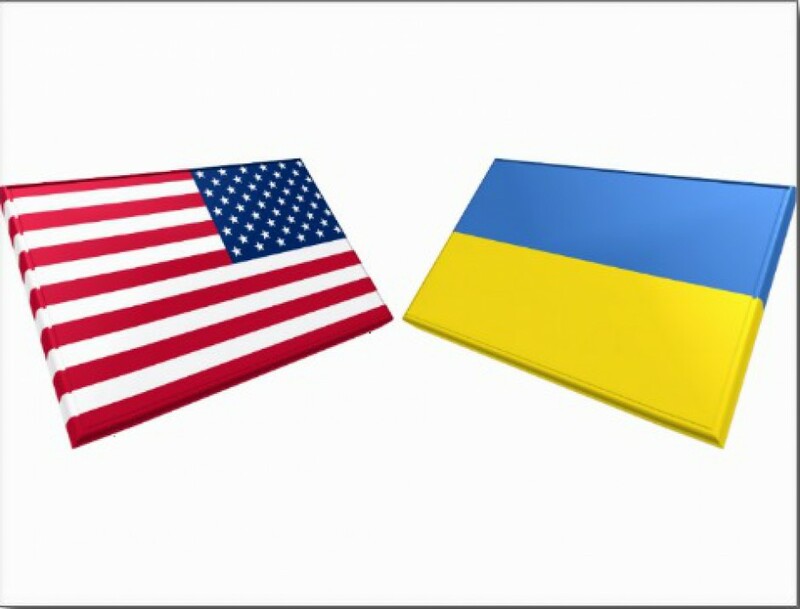 Dr. Krylyuk was just appointed as the ACEP Liaison for Ukraine…so he officially is now an International member of ACEP and the coordinator for Ukraine Emergency Medicine of collaboration with ACEP to Ukraine. 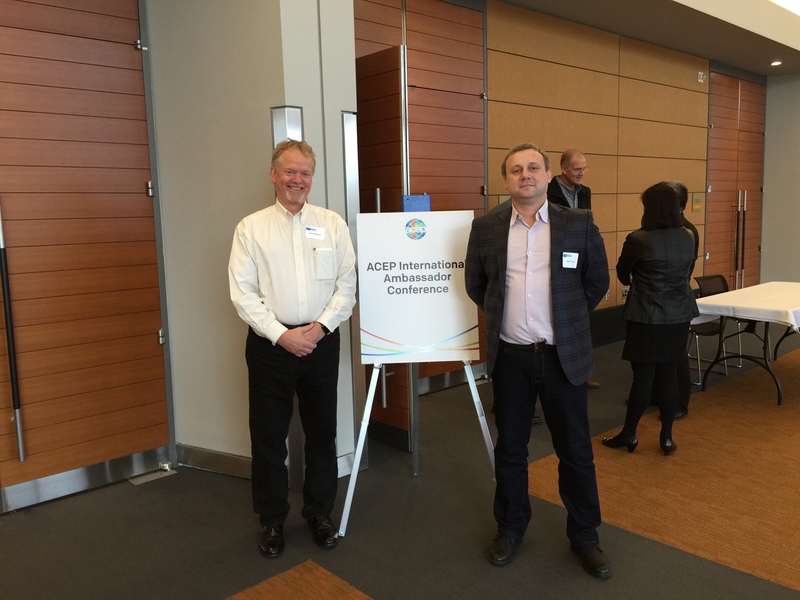 I look forward, as ACEP Lead Ambassador to Ukraine, in bringing Vitaliy to ACEP 15 in Boston. Also joining us will be Kevin High, RN, MHP, MHPE, the Trauma Resuscitation Manager at Vanderbilt University Medical Center. Kevin hopes to join me and others in presentations on Pre Hospital Care and Paramedic Training when we next go to Ukraine in June 2016.